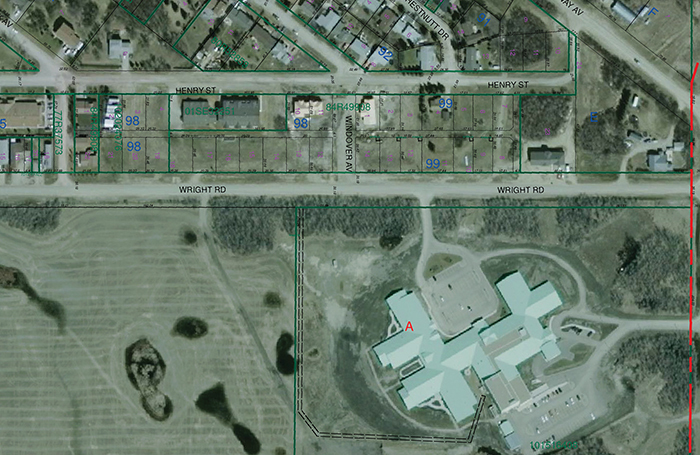 The town of Moosomin owns five lots immediately south of Kin Place, facing Wright Road. On Wednesday, council members discussed swapping two lots along Wright Road for property along Gordon Street, to allow a 12-unit condo development to proceed. The lot on Gordon Street had been rezoned to allow the condo development, but the town has concerns about sewer capacity on the west side of town. The town of Moosomin is offering to swap lots along Wright Road with land on Gordon Street to allow condo developer Albert Van Leeuwan to proceed with another 12-unit condo building in Moosomin. Van Leeuwan has built two 12-unit condo buildings along Main Street in Moosomin. The first was developed with a local partner, and the second he developed himself on the Main Street side of the former Barrie Davidson property that runs between Gordon Street and Main Street. When he bought the land, the plan was to build a second condo building, oriented east-west, closer to Gordon Street. However, neighbors have raised concerns about the impact of a second condo building on the neighborhood, and the town is concerned about the capacity of the sewer system on the west end of town to accommodate another 12 housing units. 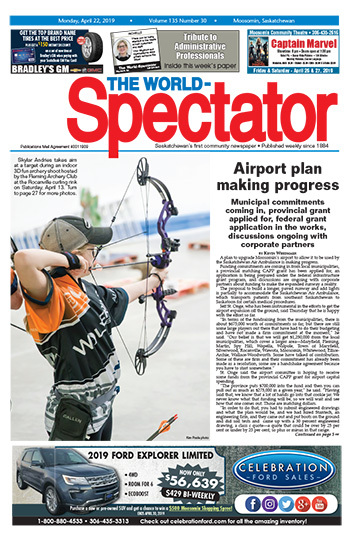 On the east side of town, however, a new sewer trunk line was developed to accommodate the Southeast Integrated Care Centre and hundreds of potential new residents. Van Leeuwan met with council at Wednesday’s regular council meeting. He asked about the possibility of reducing the second condo on the Gordon Street property to two storeys and eight units from the originally planned three storeys and 12 units, if that would solve the sewer issue. 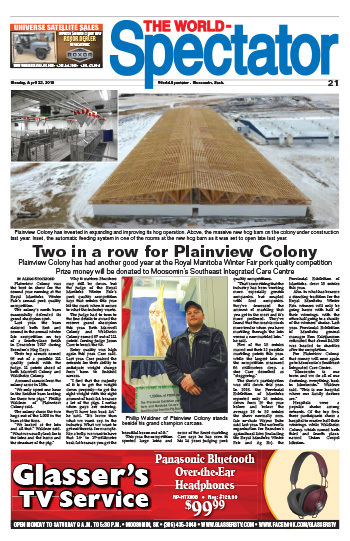 Van Leeuwan builds the condo units at his plant in Alberta and assembles them on site. He told council that he had 12 units built for Moosomin before concerns were raised about the second condo on the Gordon Street property. “I had a 12-unit complex built already, and it went to Kipling, because luckily we had some property there,” he said. Van Leeuwan says his building on Main Street is full and he has people interested in units in his next building. “It would be nice to have a plan for these people who are moving here,” he told council members. Van Leeuwen said he would potentially be intererested in a land swap. “If you have a piece of land that’s in a good location we would be interested,” he said.